A snowboarder tweaks a method at Copper Mountain during practice before the U.S. Revolution Tour on Dec. 7. Competition begins today with snowboarding and ends on Dec. 10 with freeski superpipe. 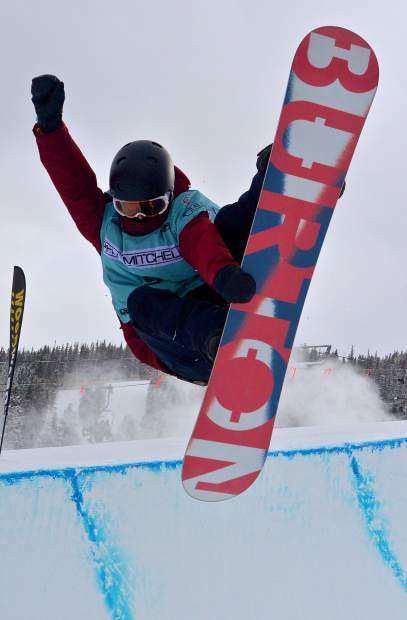 A snowboarder airs out of the Copper Mountain superpipe as fellow competitors lap up the deck during practice before the U.S. Revolution Tour on Dec. 7. Competition begins today with snowboard and ends Dec. 10 with freeski superpipe. A snowboarder tweaks a mute grab out of the Copper Mountain superpipe during practice for the U.S. Revolution Tour on Dec. 7. Competition begins today with snowboard and ends Dec. 10 with ski superpipe. 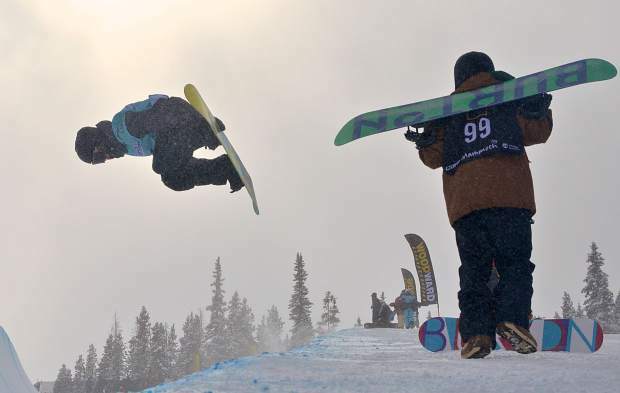 A snowboarder spins a 720 during practice for the U.S. Revolution Tour at Copper Mountain on Dec. 7. Competition begins today with snowboarding and ends on Saturday with freeski superpipe. 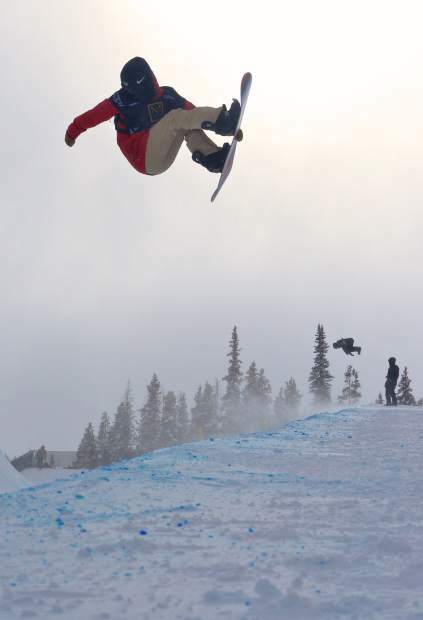 A snowboarder has a frontside Indy during practice for the U.S. Revolution Tour at Copper Mountain on Dec. 7. Competition begins today with snowboarding and ends on Dec. 10 with freeski superpipe. 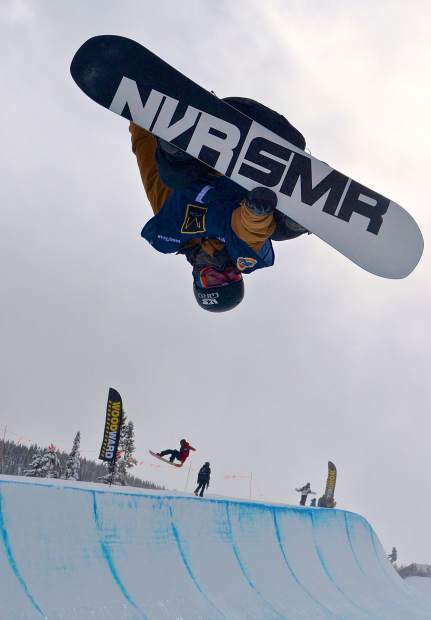 A snowboarder gets inverted in the Copper Mountain superpipe during U.S. Revolution Tour practice on Dec. 7. Competition begins today with snowboard and ends Dec. 10 with ski superpipe. A snowboarder throws a method out of the Copper Mountain superpipe during practice for the U.S. Revolution Tour on Dec. 7. Competition begins today with snowboard superpipe and ends Dec. 10 with ski superpipe. 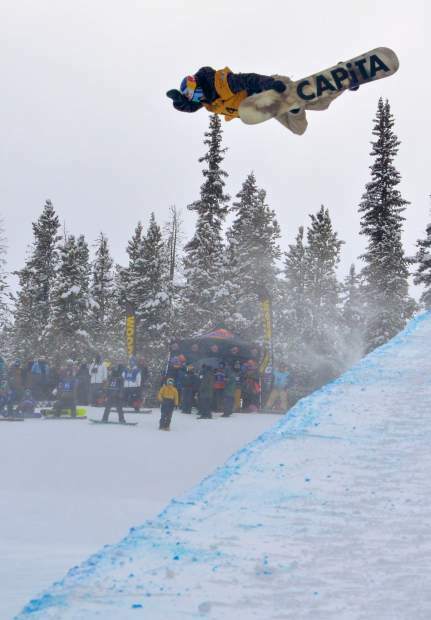 A snowboarder airs out of the superpipe at Copper Mountain during practice for the U.S. Revolution Tour on Dec. 7. Competition begins today with snowboarding and ends on Saturday with freeski superpipe. U.S. Revolution Tour competitor Mary Prantis walks up the superpipe deck at Copper Mountain during training on Dec. 7. The 17-year-old from New Hampshire trains locally with Method4Life, a developmental snowboard academy for up-and-coming snowboarders. 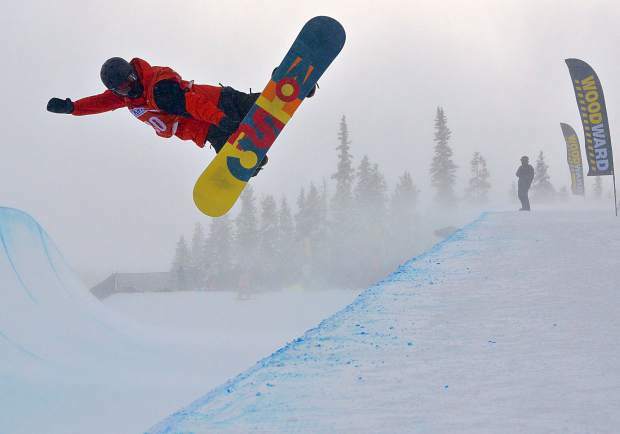 A snowboarder spins a frontside 720 during snowboard practice for the U.S. Revolution Tour at Copper Mountain on Dec. 7. Competition begins today with snowboarding and ends on Saturday with ski superpipe. 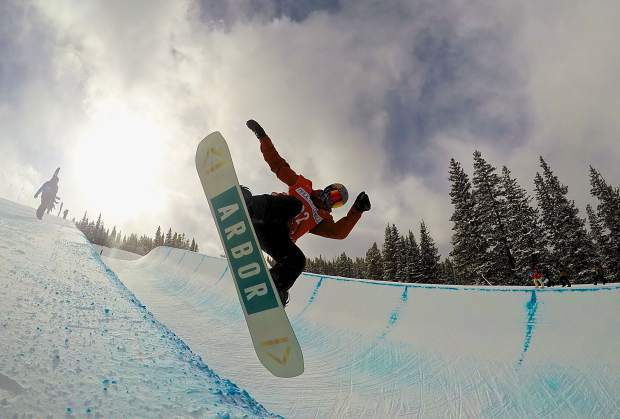 Dec. 8 — Halfpipe snowboarding qualifications and finals, 8:30 a.m. to 4 p.m.
Dec. 9 — Training at Main Vein halfpipe, 11 a.m. to 3 p.m.
Dec. 10 — Halfpipe skiing qualifications and finals, 9:30 a.m. to 4 p.m.
Meet the guys and gals lucky enough to session the first superpipe in North America. 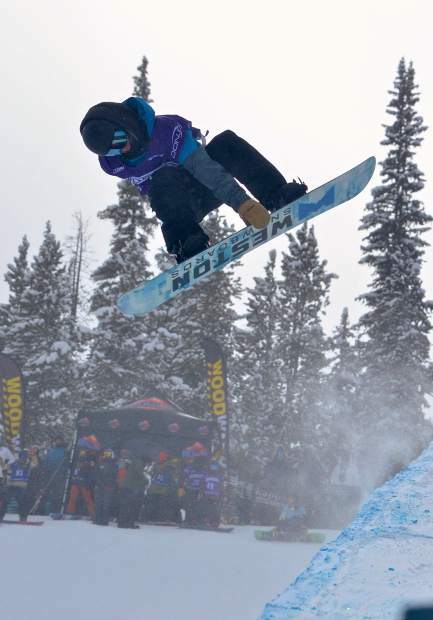 Beginning yesterday around 11 a.m., more than 50 snowboarders from across the nation and world strapped in at the top of the Main Vein pipe at Copper Mountain Resort for a few hours of practice before the U.S. Revolution tour, a pipeline event for the U.S. Ski and Snowboard Association. 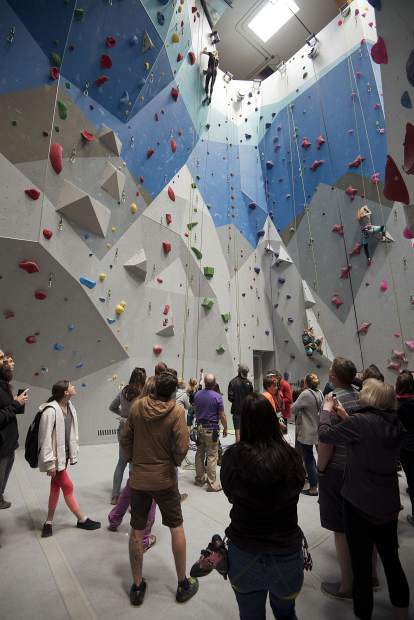 They were joined by a handful of big-name pros, including Russian-born Olympic gold medalist Iouri Podladtchikov (aka I-Pod) and local Dew Tour competitor Benji Farrow. The majority of Rev Tour competitors might be up and comers — everyone on the circuit is battling for World Cup and World Snowboard Tour points — but they have one thing their counterparts at Dew Tour won’t have: a halfpipe. 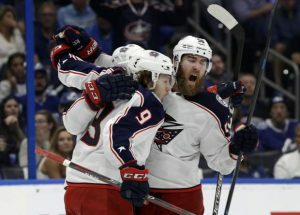 In late November, back before the latest round of snow brought a foot (and counting) of fresh to Summit County, organizers with Dew Tour opted to cancel the proposed superpipe contest for the first time in event history. That left Copper’s Rev Tour and upcoming Grand Prix stops in the spotlight — and Copper delivered. It’s why major players like I-Pod are competing at Copper instead of Breck. Just a day before Rev Tour practice kicked off, Copper put the final touches on the base-area superpipe, making it the first full-length, full-size pipe to open for the 2016-17 season in North America. For competitors like 17-year-old Mary Prantis, who wants to compete at Dew Tour or X Games Rev Tour is a must. 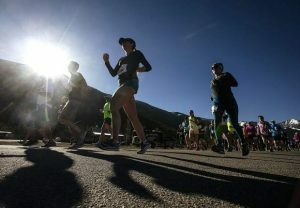 The New Hampshire native has lived in Summit County for the past two seasons to be closer to amenities at Copper and Breck. 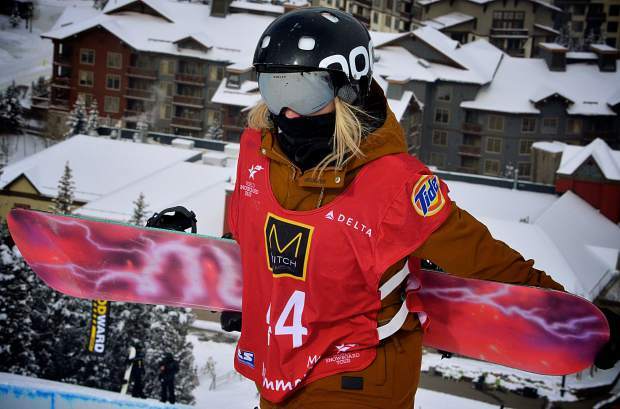 It’s the same story with her teammates from Method4Life Academy, including Kayleigh Carew and Summer Fenton, who took second at the 2015 Copper Rev Tour. Before snowboard qualifiers and finals today, the Summit Daily stopped by Copper for photos at snowboard practice. From Crippler 720s to double 1440s, these kids have it all — and then some.